Previous Post Use it up! Wear it out! photo included. I’m thinking about a 39′-50′ sailboat. Hi John- There are a huge number of full-keel boats out there. 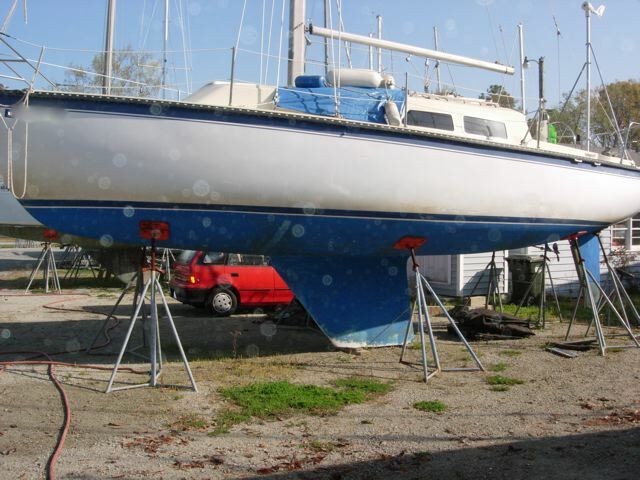 I would suggest that if you find a boat that seems interesting to you as far as size, condition, and price go, that you then check out the specs available on and do an image search looking for a line drawing or a picture of that type of boat out of the water. I prefer to look at line drawings myself, but they are not always easy to find on the web, so the pictures are helpful there. I am not as familiar with boats in the size rang that you are looking at, but you will probably find that there are fewer full-keel boats in that size range. Yachts larger than about 45 feet have only become common in large numbers relatively recently, and the true full-keel boats are mostly older designs. There are some great designs out there in your size range, though. “Little Ranger” by William Atkin comes to mind on the traditional end of things. See for drawings. 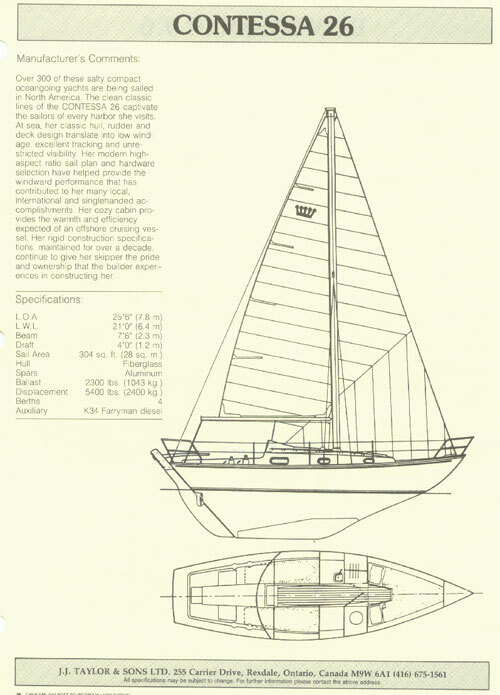 There was a fiberglass one for sale a while back in Massachusetts… The Westsail 42 and 43 appear to be well-proportioned, more modern production boats that would be easier to find. Looking in your size range, especially if you would consider modern-looking boats, I would not ignore boats that have a rudder hung on a heavily-built skeg, as that will greatly expand the number of designs available for consideration. 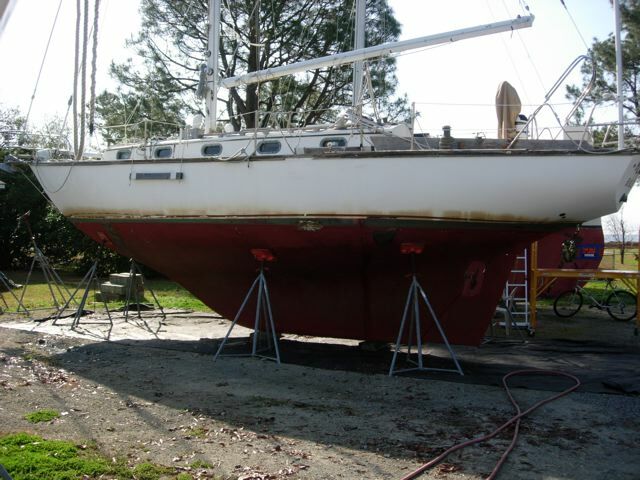 There are some modern designs that have reputations for strong rudders, such as the Amel “Maramu”, the Pacific Seacraft 44, or the Valiant 42, or 47.